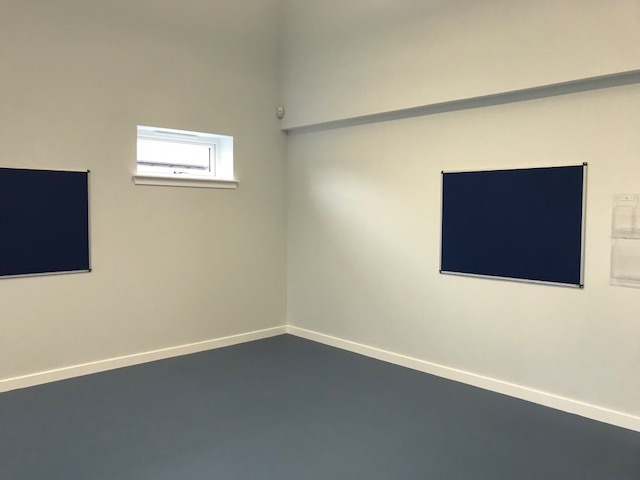 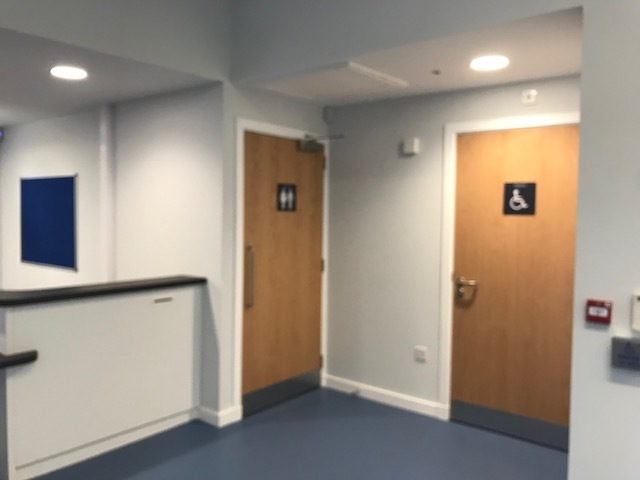 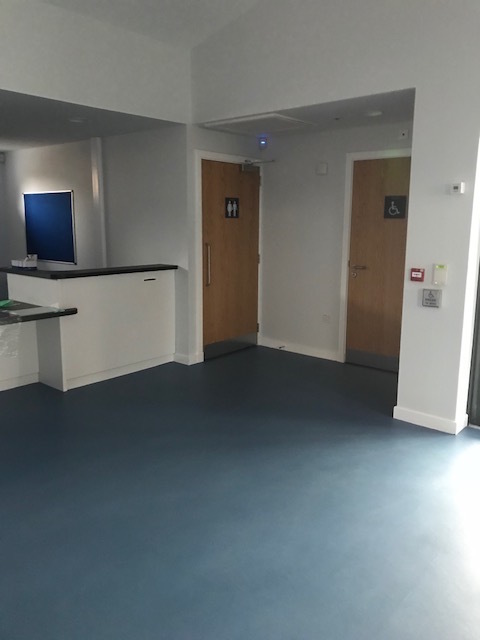 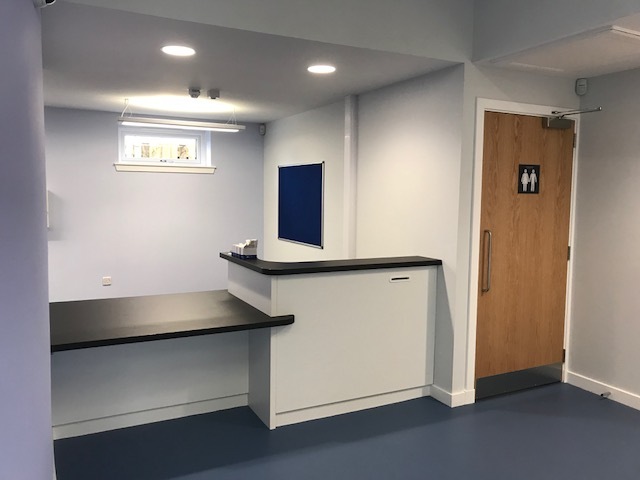 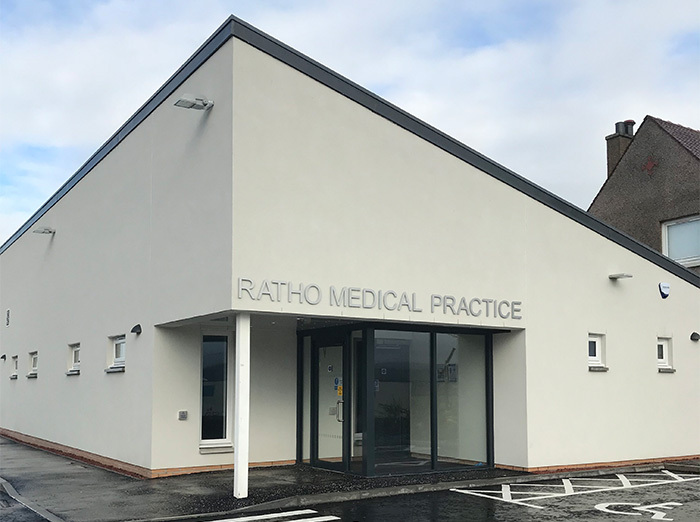 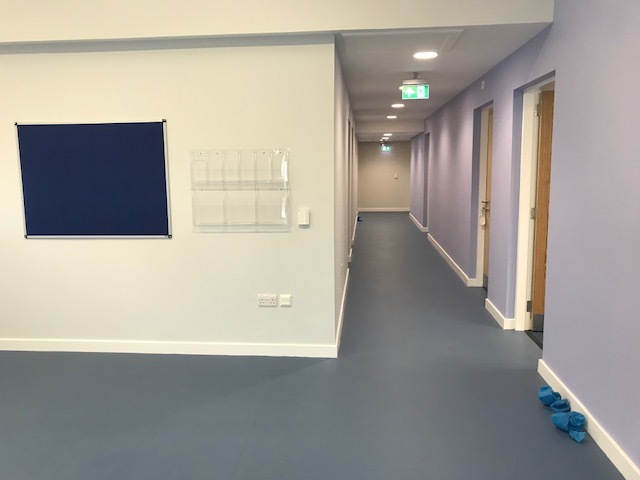 Located within Ratho Village, in the Rural West Edinburgh area of Edinburgh the new medical centre consists of five consulting rooms, one treatment room, waiting area, staff meeting room as well as a dental surgery with four consulting rooms. 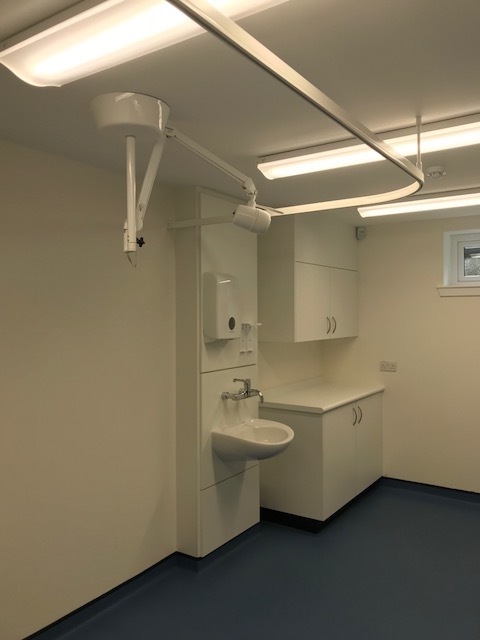 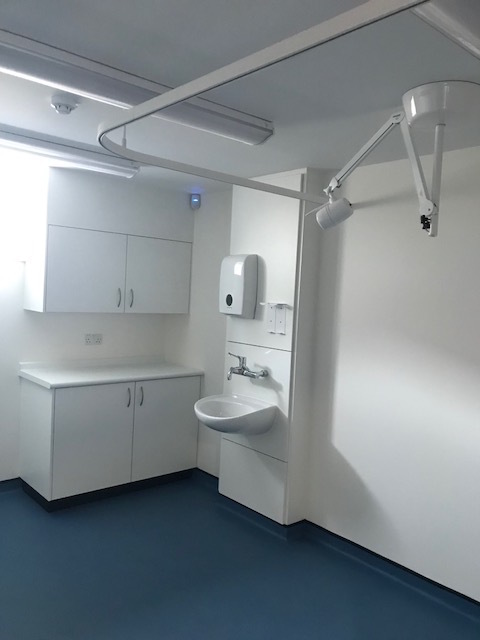 The surgery has provided improved accommodation for the local community to meet the demand for healthcare services for a growing local population. 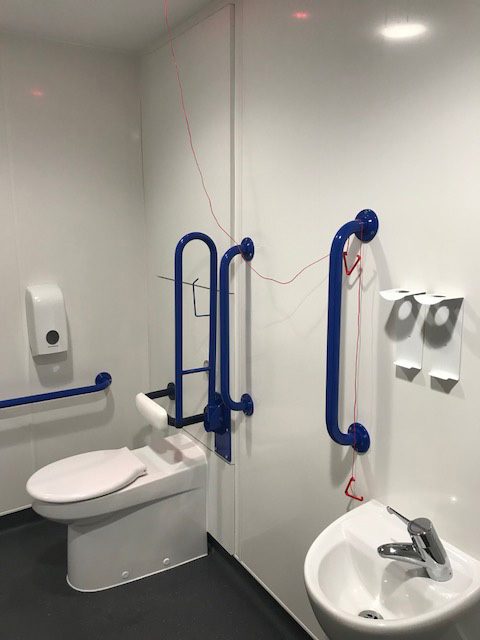 To maintain budget integrity we instigated value engineering to review certain items of design & specification and ultimately bring in alternative products that achieved cost savings and/or better whole life costs. 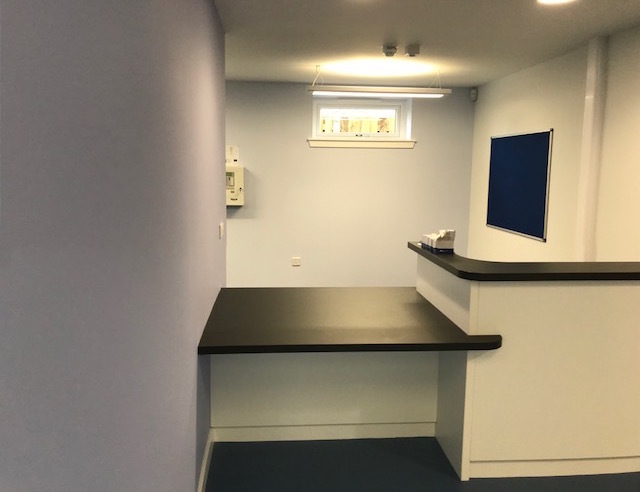 We also deployed proactive supply chain management incorporating application of specialist knowledge, buildability input, better buying/preferential rates with volume discount and added value aspects.